Did you ever just have a really lousy afternoon? Me too. I had one today actually. Everything in me wanted to verbally assault someone. Or possibly eat an entire half-gallon of ice cream…and some butter drenched bread. 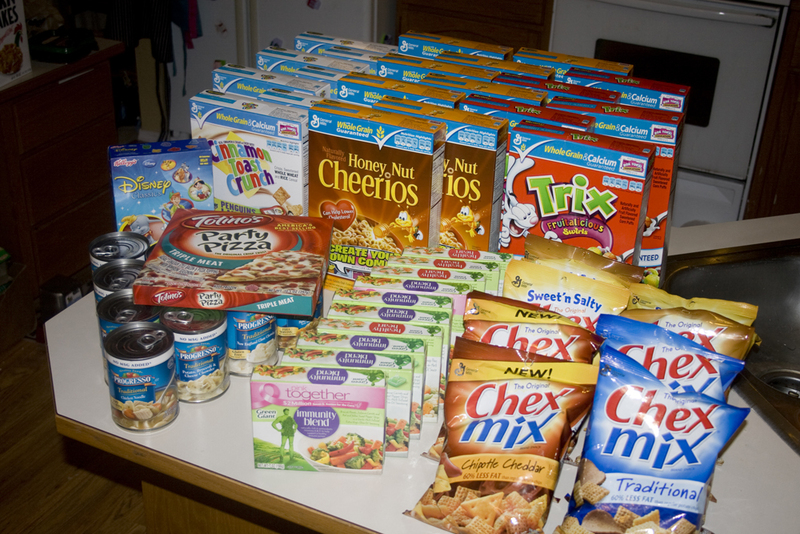 Instead, I went couponing. It was totally cathartic. I spent $24.43. At regular prices – here’s what I could have purchased for that dollar amount. 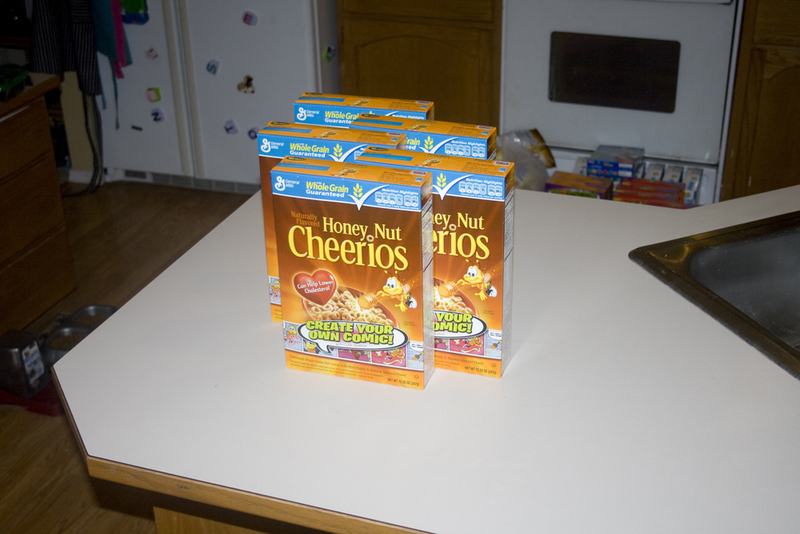 Five boxes of Honey Nut Cheerios…maybe six boxes depending on where you shop. As if that weren’t good enough – I got back 3 FREE 12-Pack soda coupons…that I’m going to use tomorrow to score Coke 12 packs for a dollar…which will in turn score me some free crackers. Yeah – pretty much, Albertsons (and coupons) totally rock my world. And, blowing off steam with coupon shopping saved me the cost of a therapy session and hefty legal fees if I’d let my fury get the best of me. Double win!